From this side of the ocean we would typically use Wago's for solder-less connections, but in electronics I don't like that too much. 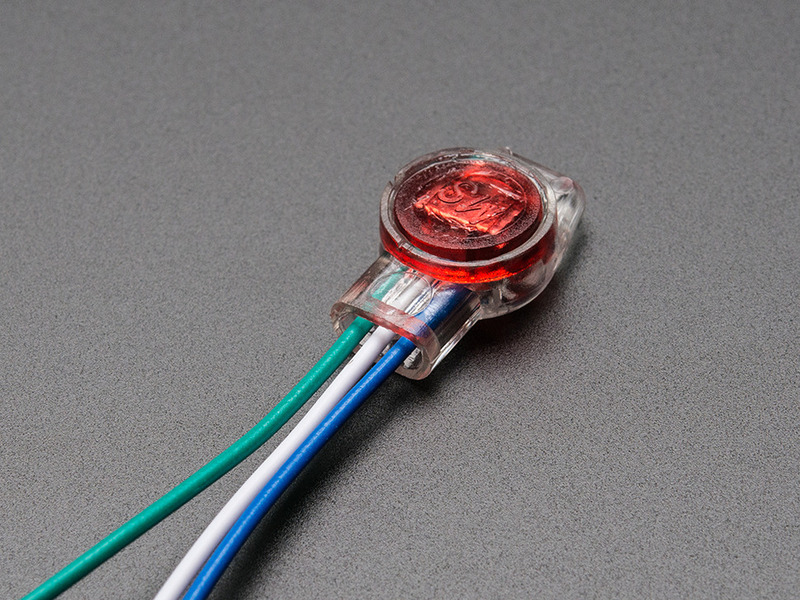 If it needs to be disconnected frequently I would use a connector (JST or whatever), and if not, I would solder directly. Ok, so I need to figure out the best way to solder 2 wires into 1 (the two fan pos/neg into the connector wire pos/neg) ! Twist the two pos/neg coming from the fans, tin them by adding a little solder. Tin the other end too. Then slide the heat shrink tube over one of the two ends and move it out of the way. Now solder both (tinned) ends together with just heat. If you tinned the two ends well, you will not need any solder here, but you can add some. Then let it cool down and slide the heat shrink tube over it and heat that one up.